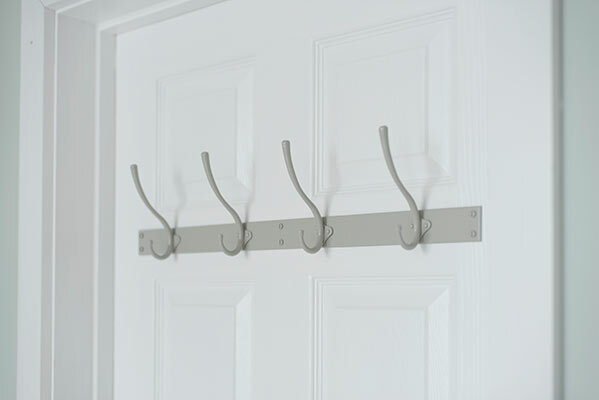 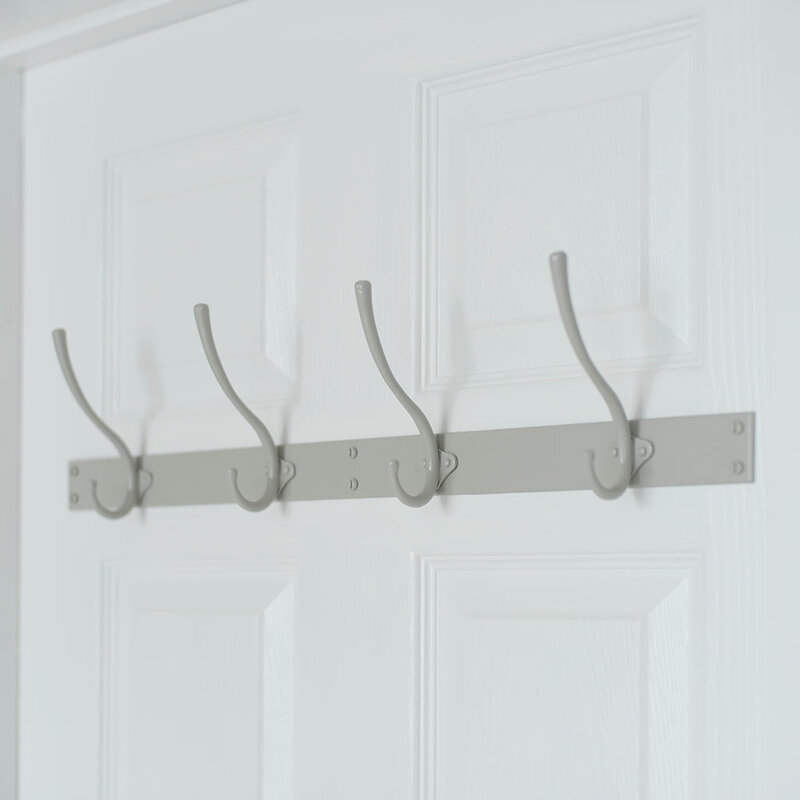 This coat rack has been finished in our smart, up-to-date, hard wearing clay powder paint which brings instant softness to a scheme and suits traditional or contemporary homes. It is also available in our matt black, mercury, old ivory and polished finishes. 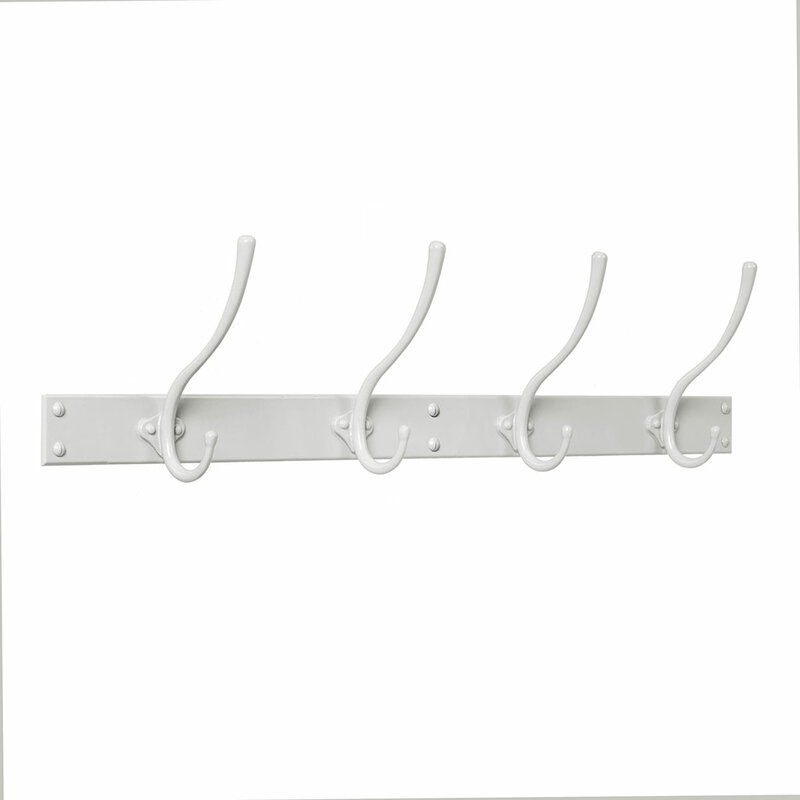 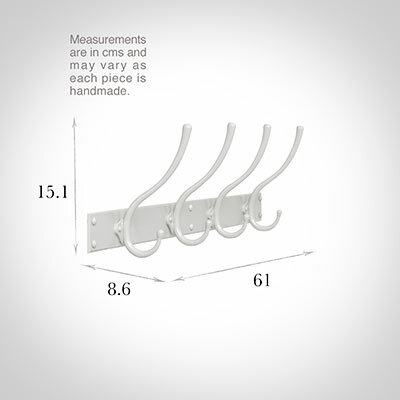 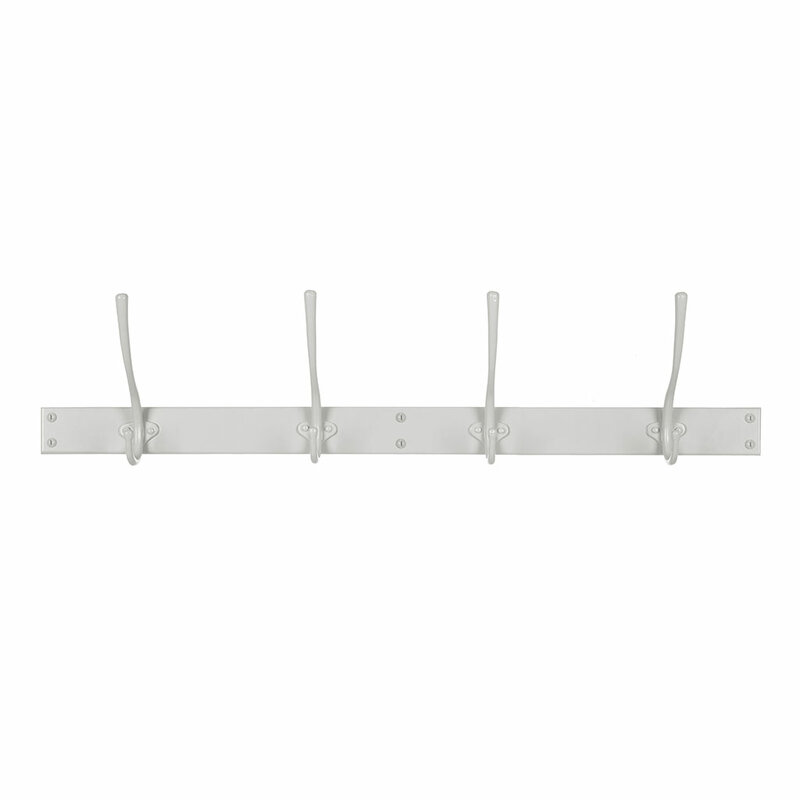 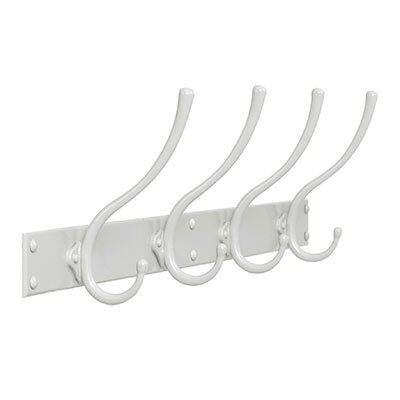 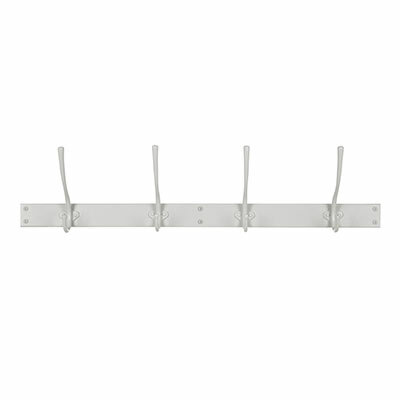 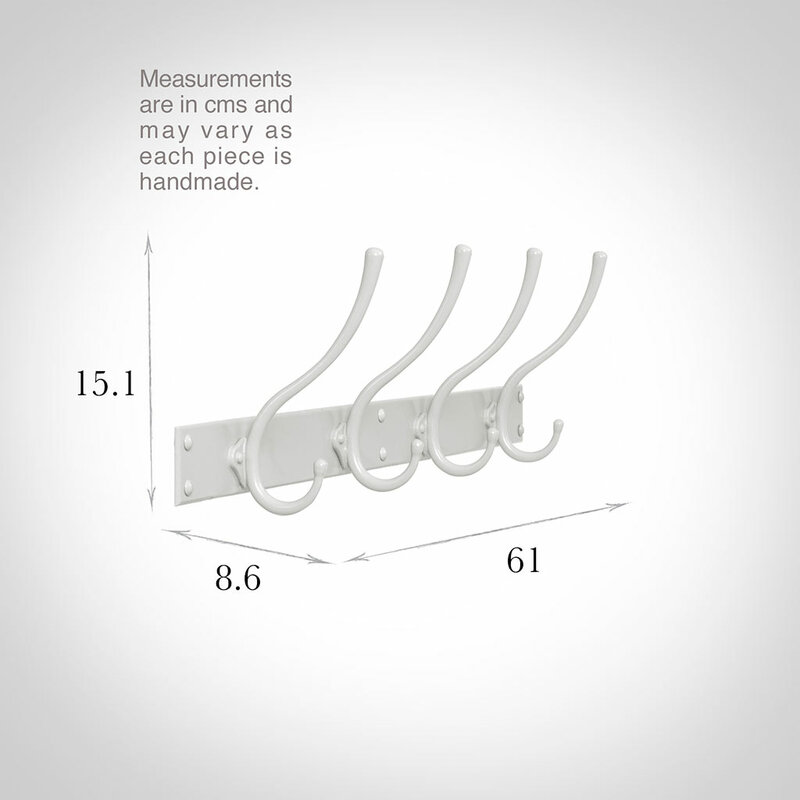 For more storage solutions see our shelves and shelf brackets and our hat and umbrella stands.